Since fall 2014, four Interfraternity Council fraternities at UNL have been suspended by the university. When current seniors came to UNL in fall 2014, a freshman FarmHouse fraternity pledge, Clayton Real, died in the house after suffering from alcohol poisoning, kicking off a trend of suspensions. And, most recently, Phi Gamma Delta was suspended in March 2017 for “reckless alcohol use, hazing and inappropriate sexually based behavior,” according to the Nebraska Today press release. The next month, a new initiative called Greek Vitality was enacted by administration to counter several issues surrounding Greek life, like rush week, hazing, inclusiveness and social activities. Through this special issue of The DN, we aimed to discover how the first year of Greek Vitality has been implemented. So we set out to answer the question: What has UNL done to implement Greek Vitality and diminish systematic problems? While four of the 14 schools in the Big Ten suspended their Greek systems UNL chose to give more independence to its chapters through Greek Vitality. 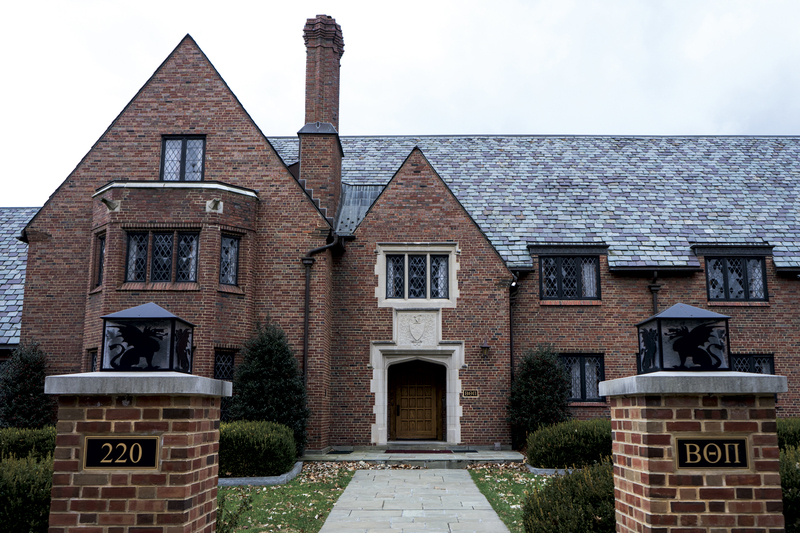 With this new program, the university hopes to reform Greek life, rather than abolish it. The DN explored this question from several angles. 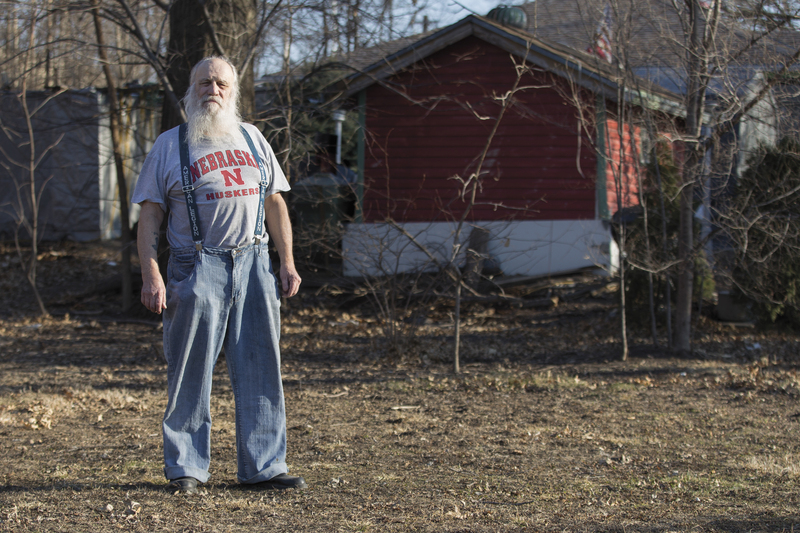 We went to the North Bottoms to speak with house owners about tailgating during football season. 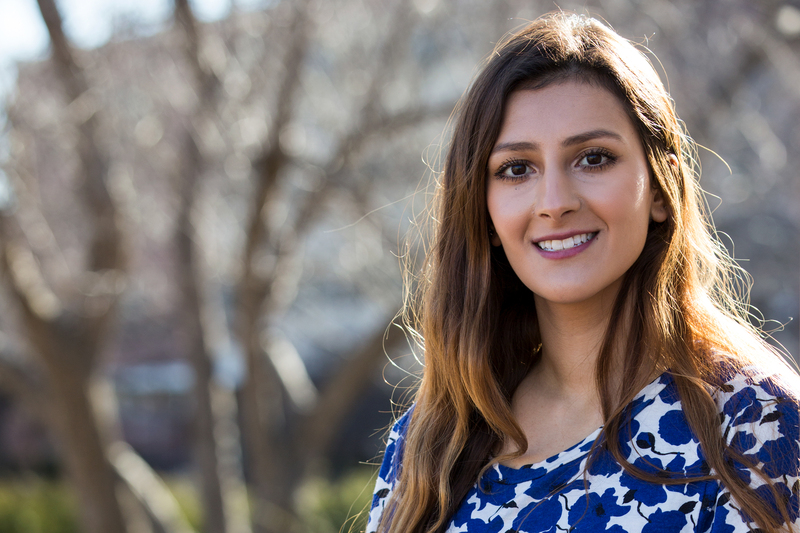 We spoke with multicultural students who feel the Greek system isn’t as inclusive as it may claim to be. 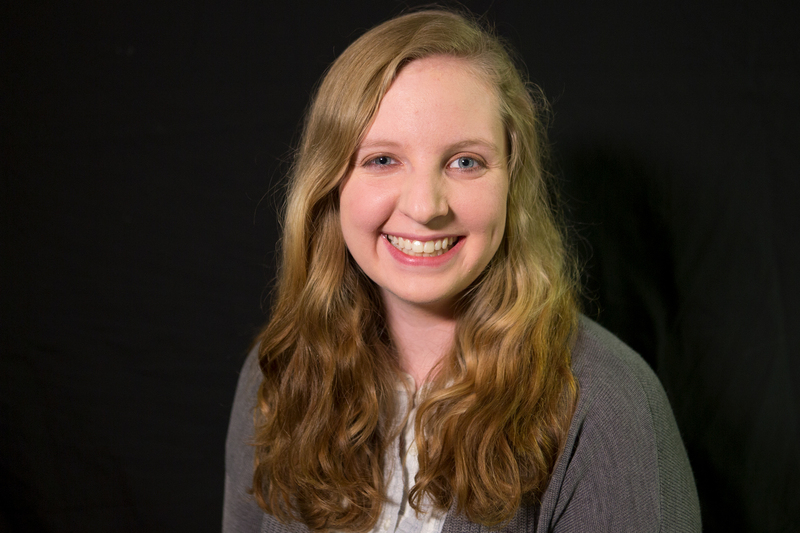 We sent a reporter to Penn State University to compare and contrast how it dealt with the death of a pledge to that of UNL. And we talked with student athletes in the Greek system. 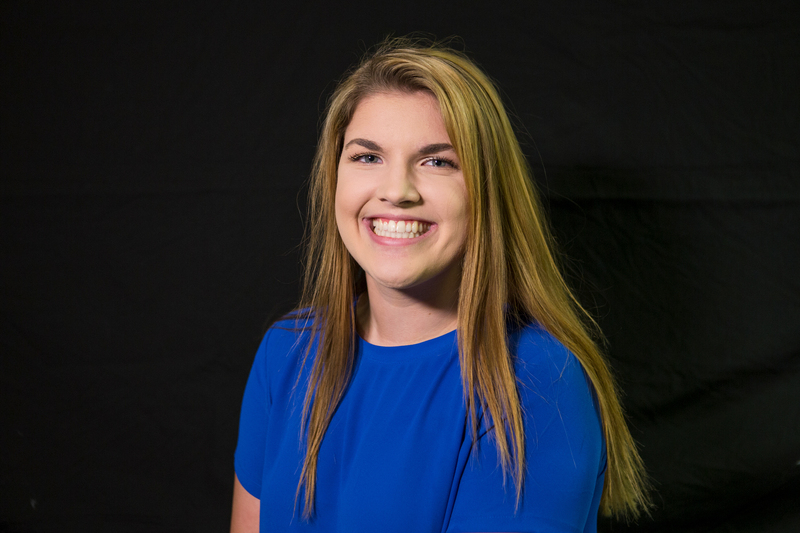 In this special project from The DN, delve into how the UNL Greek system operates from all angles, including those that are less than flattering. 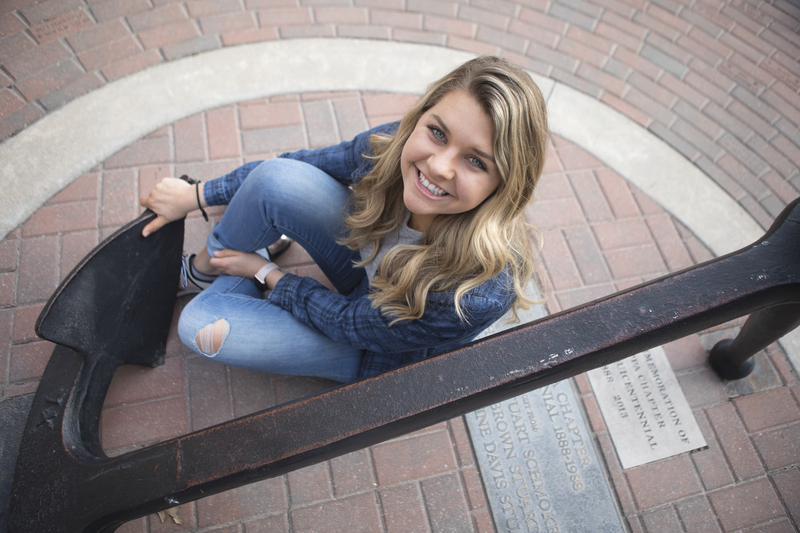 Launched in April 2017 with all UNL Greek chapters as members, the Greek Vitality initiative will help UNL become “the best place in the country to be Greek,” according to Chancellor Ronnie Green. 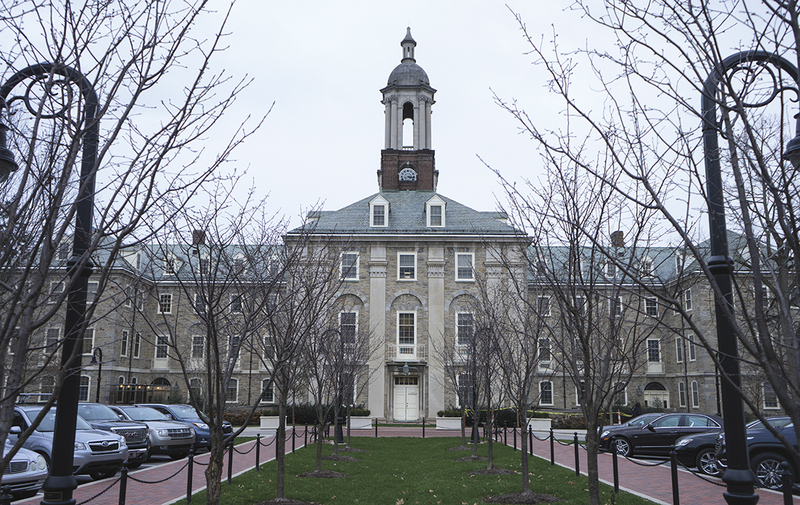 The controversy surrounding Penn State University sophomore Timothy Piazza’s death, put under the microscopic lens of the national media, became a catalyst for institutional change in Greek life at Penn State and across the nation. 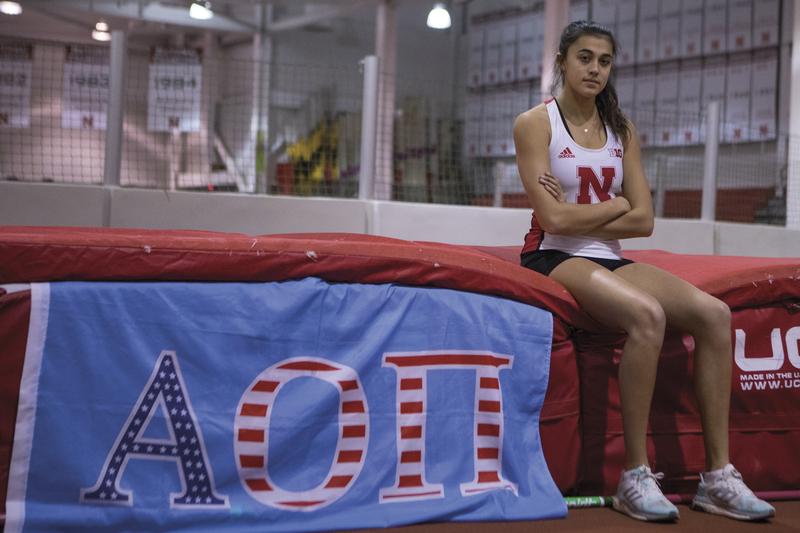 There are many student athletes at Nebraska who take pride in being involved in Greek chapters. While they all joined for a number of reasons, the thing they enjoy the most is pretty similar: the people. Every fall during the Nebraska football season, hundreds of University of Nebraska-Lincoln students gather in the backyards of houses in the North Bottoms to drink and party before heading to Memorial Stadium. 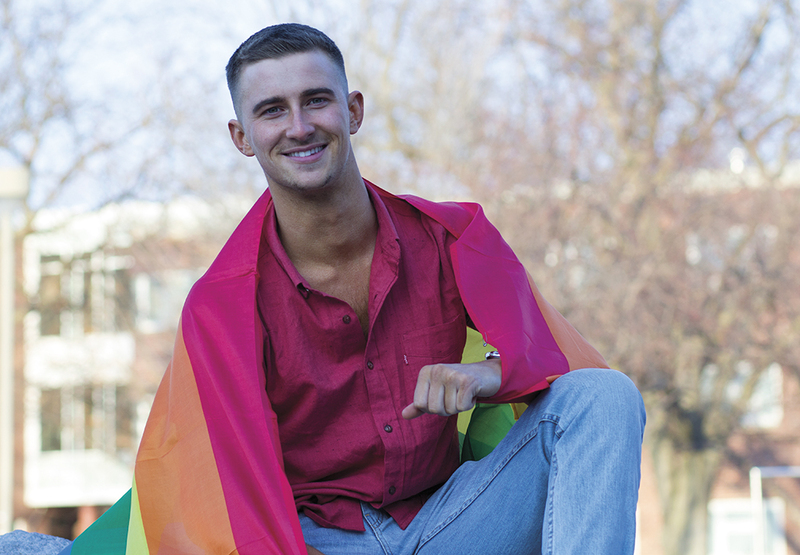 When Wesley Unger arrived at the University of Nebraska-Lincoln and joined Pi Kappa Alpha, he was not open about his sexuality. 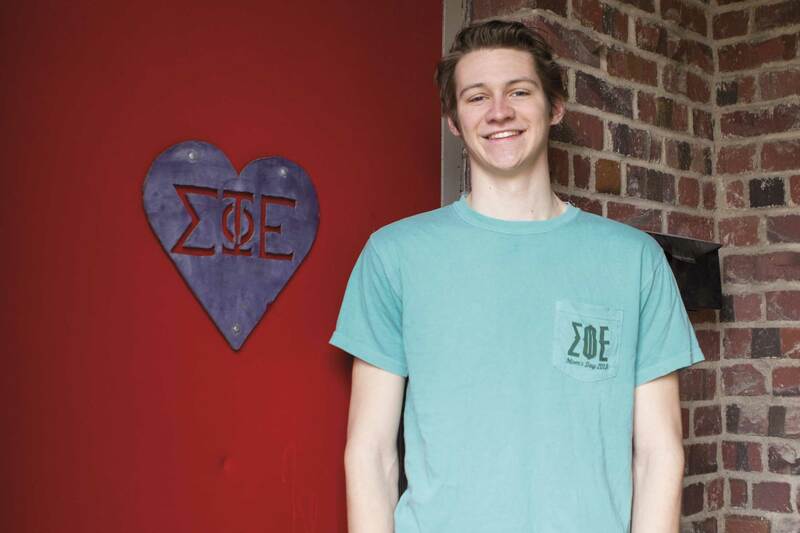 He only just came out as gay to his fraternity at a meeting seven months ago. 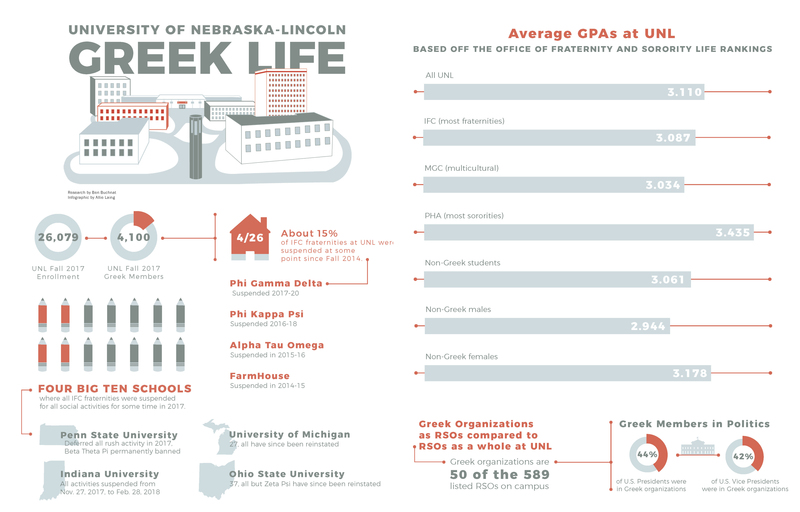 Greek life at the University of Nebraska-Lincoln attracts many students each year through primary recruitment. Recruitment, or “rush,” is a process that allows students to learn more about individual chapters for both fraternities and sororities. At a fraternity party in 2012, an African-American student at the University of Nebraska-Lincoln was denied entrance when he approached the door.